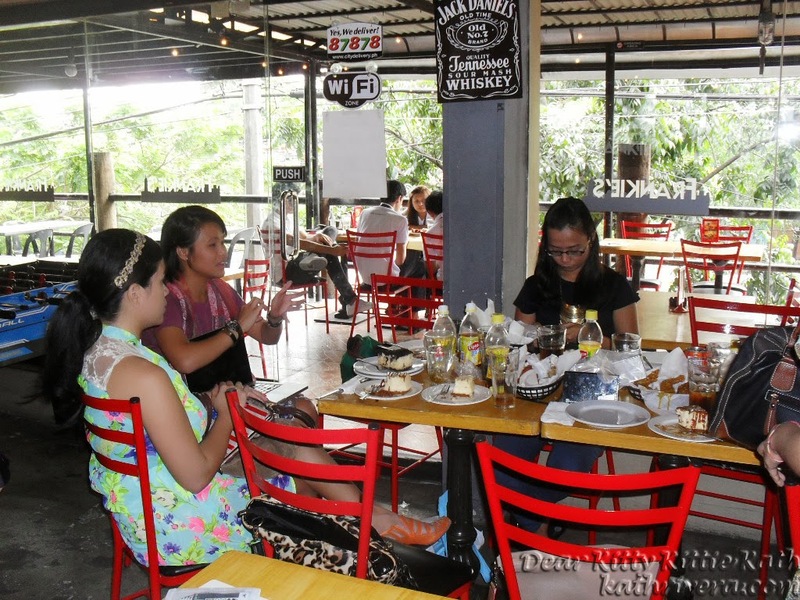 I know, I know, another late post from last year's bloggers meet-up. 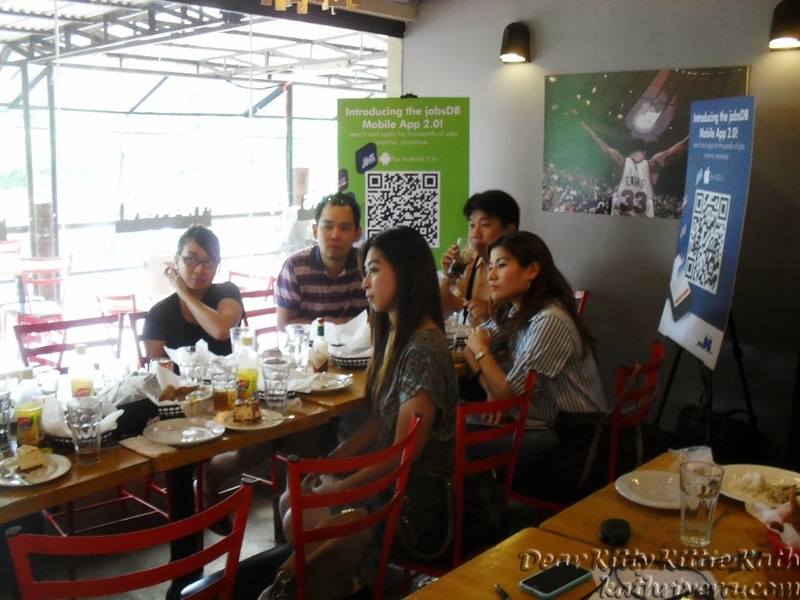 I've already shared with you the press release of jobsDB's New Mobile App 2.0 but wasn't able to show you what happened to our small but very informative blogger's meet-up. I may sound cray cray here but this has been one of the best events that I've attended so far. I've met blogger friends that have influenced me to make my blog much better :) This will be a very short post and I'll also include a video about jobsDB in case you haven't seen or heard their newest mobile app. 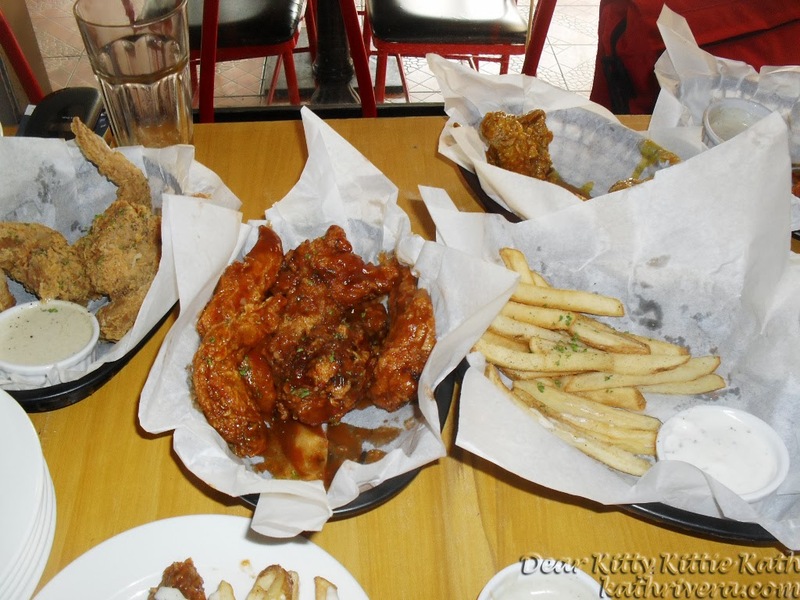 But first, I'm sure you'll get hungry when you see these mouth-watering treats from Frankie's New York Buffalo Wings. More pictures after the jump, click CONTINUE READING to find out! I presume you already know that JobsDB is one of the country's leading job portal. Having a JobsDB account is one of the fastest and easiest way to search for your dream job. Here, you have so many options. You can search as many jobs as you want because all you have to do is fill-up the categories, positions that you're applying for, expected salaries, experiences and other relevant information that you have in your resume. JobsDB makes job hunting so easy and accessible anytime using your mobile phone with their mobile app 2.0 Please watch the video to know more about JobsDB. Here's the cheesecake that made my day! Never mind the calories, sweetness overload! 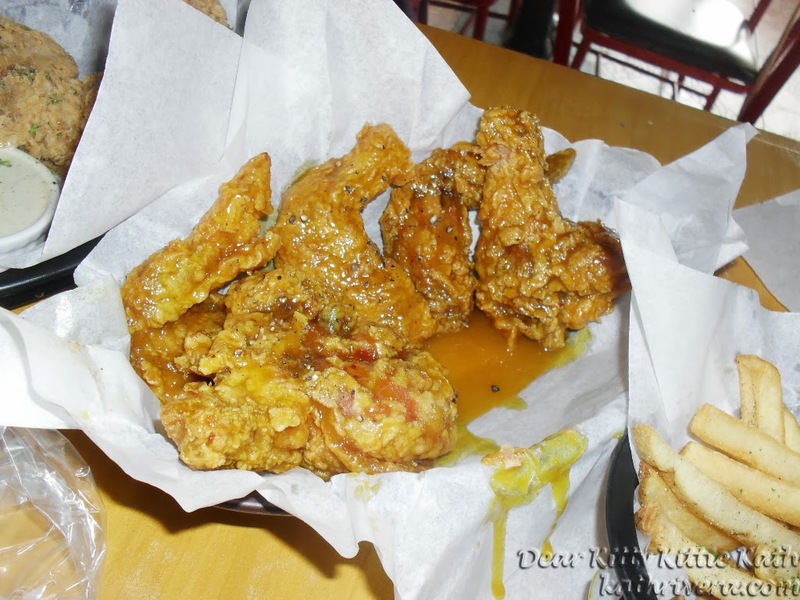 If I'll be given a chance to go back to Frankies New York Buffalo Wings again, I'll definitely try this again! 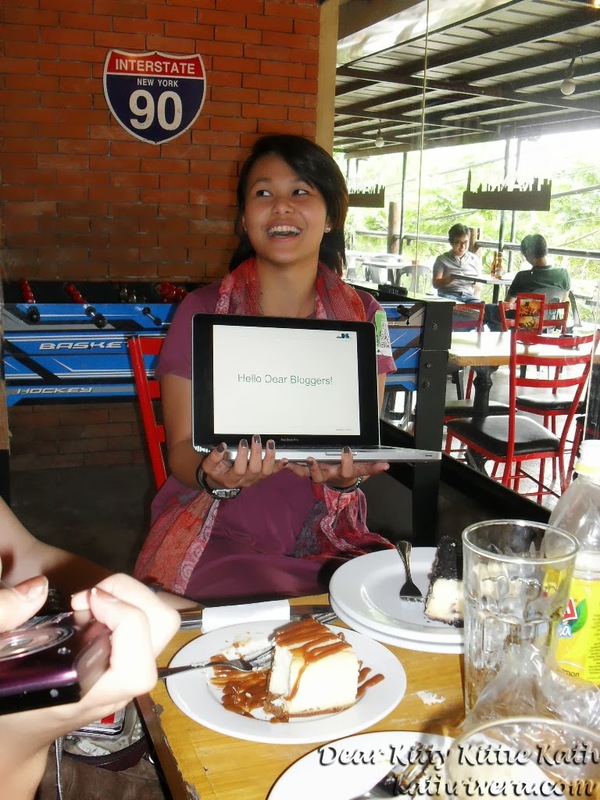 Hello Ms. Kimmi :) Thank you so much for the warm welcome. I learned a lot from you! Actually, I appreciated the slides that you made :) Even though the presentation was short, it's worth listening! Yay! 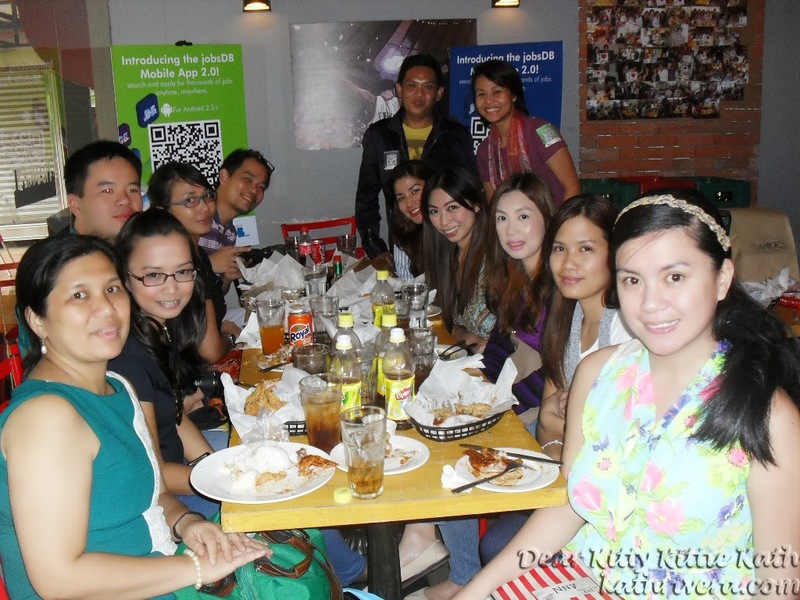 Here's the group shot of bloggers who made this meet-up possible. 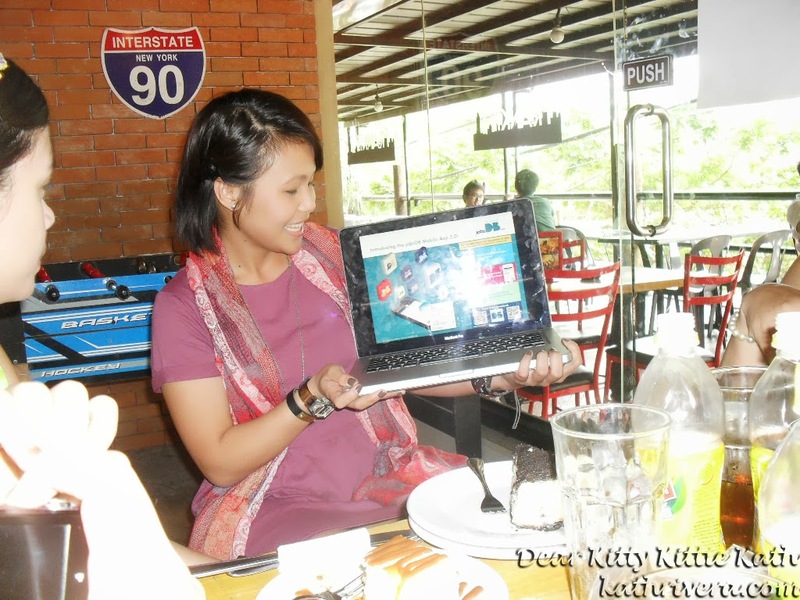 Thank you so much Ms. Kimmi Recuenco for inviting me. Thank you and nice meeting you all! I enjoyed that afternoon and I hope to see you all soon! Have you downloaded the jobsDB New Mobile App 2.0 on your phones? Join and like the jobsDB Philippines Facebook Fan Page and follow them on Twitter to get more updates. You can also click here to start exploring bigger opportunities! I'm sorry. It's the food that caught my eye! Yeah! agree with you! 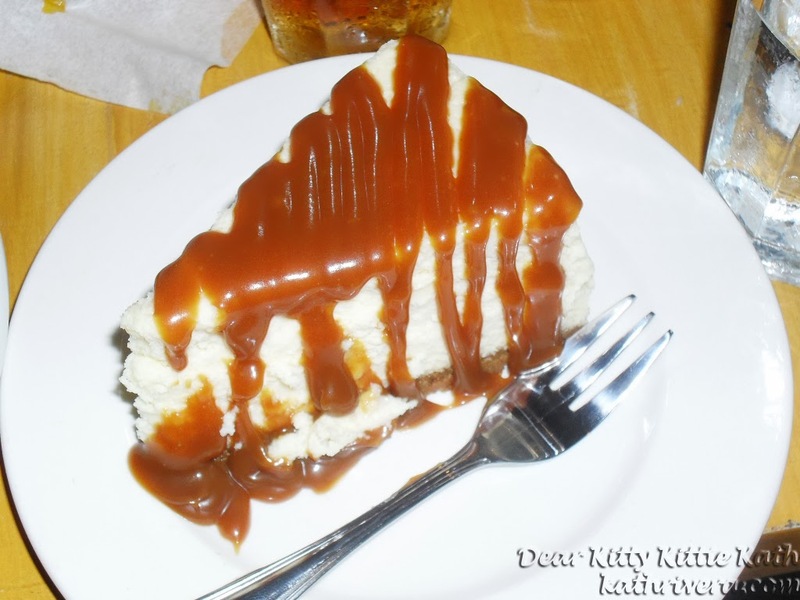 Salted caramel has been a craze these days.. and I should be here in this event too.. Yet something just came up that day. The mobile app is sure a help for job seekers in motion! Oh I see, hope to see you in future events. Yes, the mobile app is a big help because you'll be notified every time a new job is posted on jobsDB website. Oh my! I was hoping to skip dinner coz I am trying to lose some weight. But after seeing your blog....oh my! I just wanted to grab something to eat! opss, sorry about that :( I'm also on a diet and sometimes seeing food photos makes me crave sinful foods that I'm avoiding. Yay! Haven't tried all.I'm sure other flavors are delicious too :) Yup, their mobile app will make job hunting easier for people on the go. I will definitely go to that restaurant if only for the chicken. Okay back to the app.. How user friendly is it? hehehe! I actually haven't tried downloading it yet but the app is user friendly because you have to fill-in the categories and you'll be able to search the job your looking for easily. You can turn on and off the notifications.